The weather could not have been more ideal on Halloween. 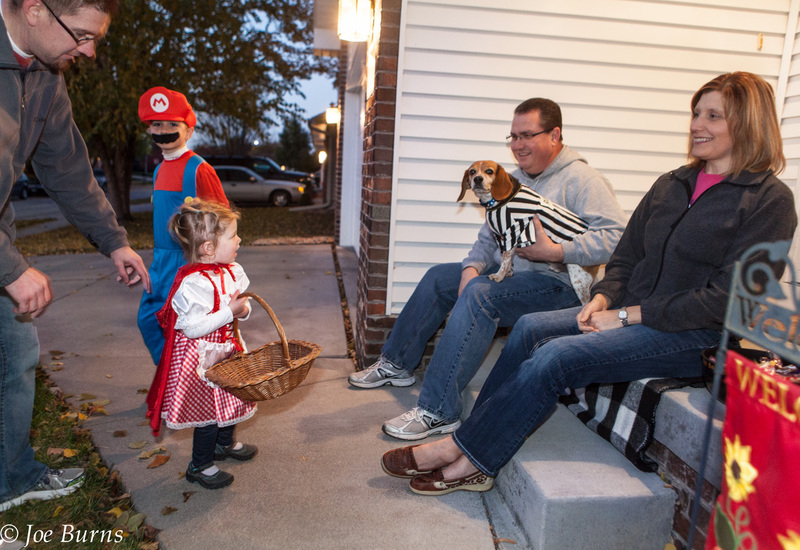 Many treat providers comfortably sat in their front yards or on porches to watch the parade of colorful costumed kids. Princess fishes for a prize at the Kiwanis Halloween Party. Kids bowl for prizes at Kiwanis Halloween party at Arbor Park. Field kids bowl for prizes and the Kiwanis Halloween Party.